Old world copper pans and exposed rafters combine with sleek modern units in this Italian kitchen. So, to recreate that risotto ai funghi from your favourite ristorante, you’ll just need a few essential ingredients - Tuscan kitchen included. 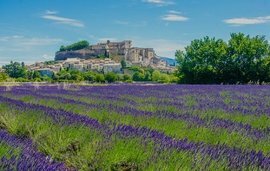 Our Winkworth Italy property specialists are here to help with the shopping list. Does your dream of a Tuscan kitchen feature a scrubbed wooden table, brightly coloured produce and ribbons of pasta hanging out to dry? 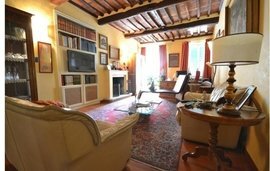 At Winkworth International, we see kitchens that retain this old world charm all the time; take a look at our Tuscany property listings and you’ll understand what we mean. However, if you’re serious about a sleek kitchen with high-spec units and high-tech appliances, you’re making a property purchase in the right place. Designer Italian kitchens are now famous worldwide for their immaculate finish, and iconic kitchen suppliers like Scavolini are ideally placed to meet your brief. You might find the previous owner has already installed a new space-defying kitchen in that compact apartment for sale in Lucca. 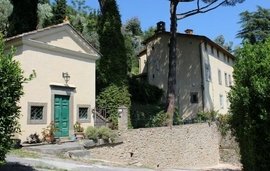 Or perhaps your Winkworth property agent has tracked down an affordable property in the Lucca hills (like the one pictured below), with change to spare for a transformation of its vast kitchen space. 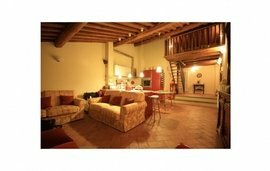 Look inside this property for sale in the Lucca hills and you’ll find a vast kitchen space. 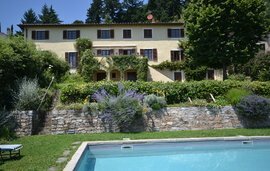 Appointing Winkworth International as your real-estate agent in Tuscany is a huge advantage for your property search, whatever your brief. Over the years we’ve established an extensive vendor database, so we frequently hear about property before it officially moves to the market. 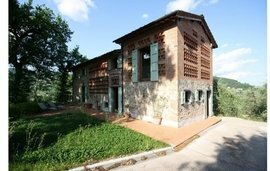 We’ve also been selling homes in Tuscany long enough to give valuable advice to buyers on the legalities and logistics of altering a property, where to find fittings and fixtures and who to approach for building work. We even make it our business to track down the best food-spiration! 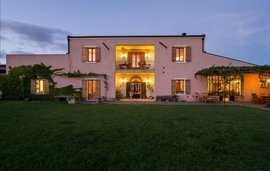 Winkworth’s David King recommends taking a break from your property viewings to visit another Tuscan must-have, Buca di Sant’Antonio. Situated in the centre of Lucca, this local institution has been serving luccese specialities since 1782. “This timeless trattoria is one of many reasons why you don’t just invest in Tuscan property, but a delicious slice of Tuscan life too,” David says. 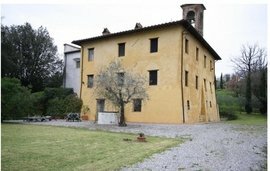 Contact the Winkworth Italy office with your brief for an exceptional new home in Tuscany.